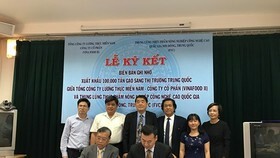 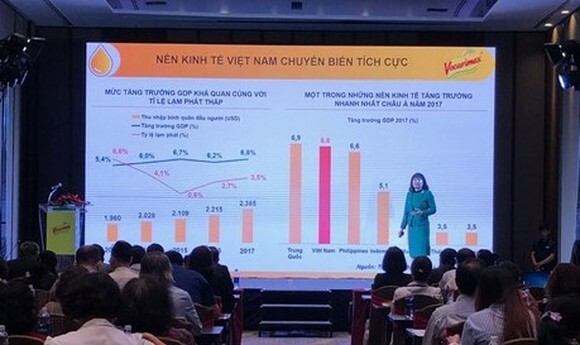 The Vietnam Vegetable Oil Industry Corporation -Vocarimex (code: VOC) has set its target the 2018 revenue will reach VND 4,8trillion, an increasing of 9 percent compared to 2017 and pre-tax profit target will be VND 300 billlion ($ 13 million), dividend payment ratio at 12 percent. 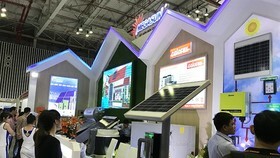 In order to complete its goal, Vocarimex said it would focus on boosting sales to industrial customers; developing and expanding export markets as well as consumption into the new markets. 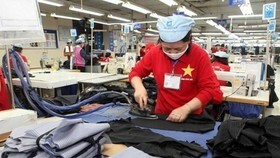 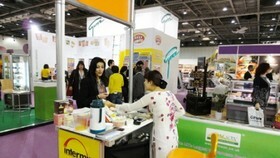 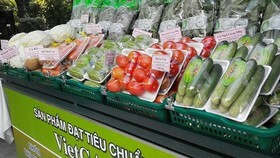 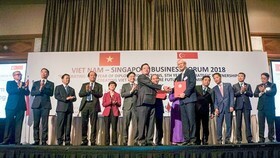 It also strives to become the leading Vietnamese enterprise in supplying vegetable oil products. 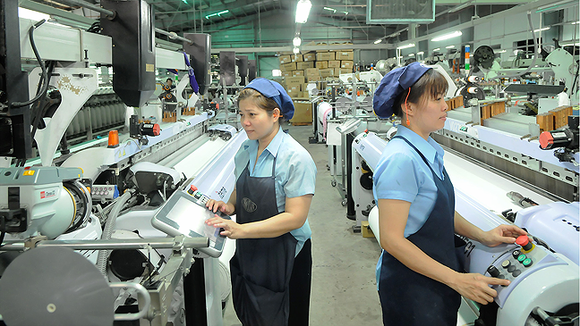 In 2017, Vocarimex’s net revenue reached VND 4,4trillion with VND 300 billion of pre-tax profit. 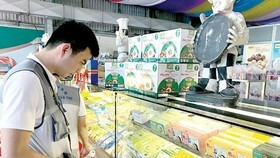 It completed 150 percent of its target and passed 50 percent.